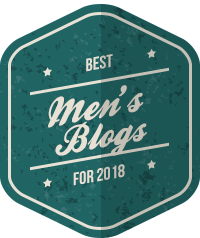 Described in the Financial Times as “possibly your ideal grooming editor” Lee Kynaston is one of the UK’s best-known and most experienced male grooming experts, having spent eight years on Men’s Health as Grooming Editor. An award-winning journalist with over 25 years’ experience (including stints as Editor of 19 Magazine and Deputy Editor of Men’s Health) his work has appeared in numerous newspapers and magazines and as an in-demand consultant he has worked with some of Britain’s biggest skincare companies, websites and PR agencies. 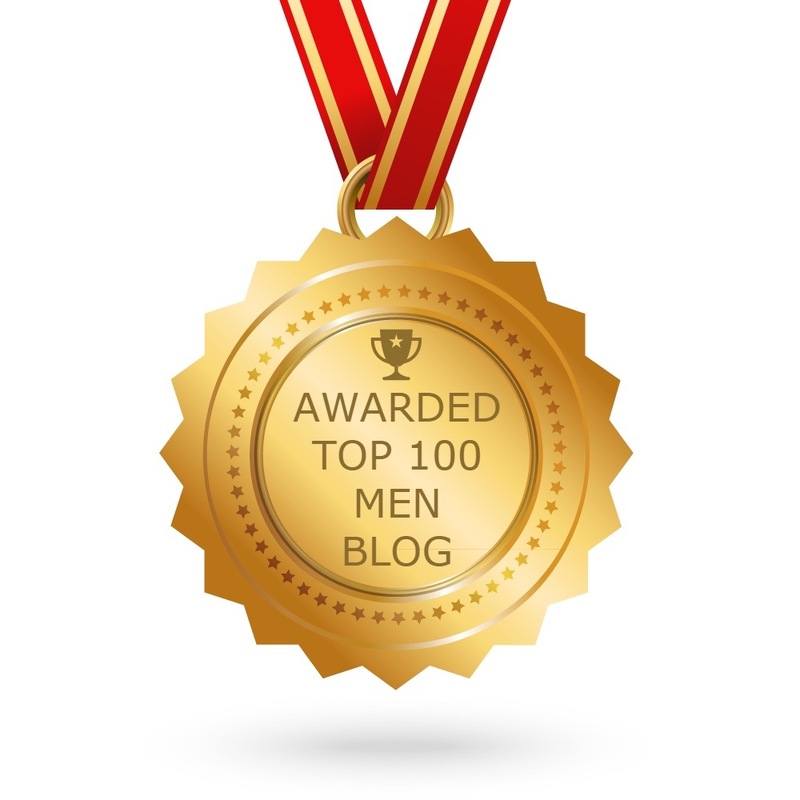 He has been writing about male grooming for over 18 years, though his very first article on the subject appeared in a student newspaper back in 1987 when the industry was very much in its infancy. 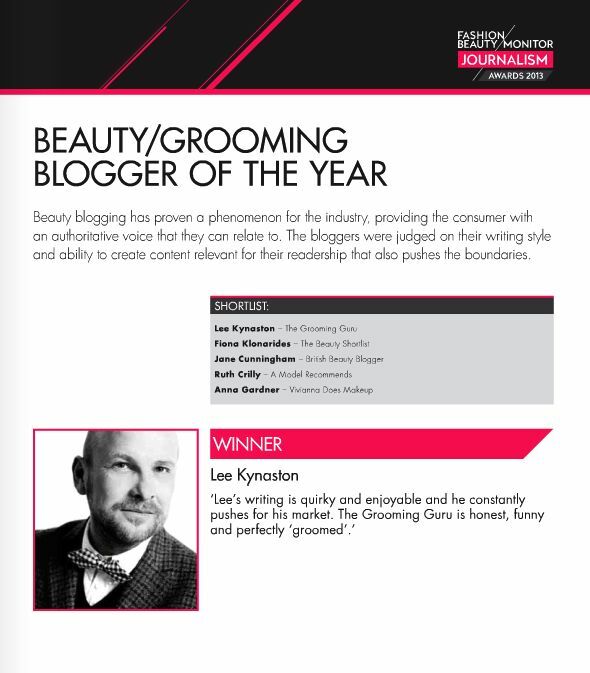 In 2008 Lee joined the UK’s leading online grooming retailer, mankind.co.uk as their Grooming Editor and was rewarded with a prestigious P&G Beauty & Grooming Award in March 2009 for his work with the site. He won another P&G Award in 2013 after leaving mankind and joining online retailer nivenandjoshua.com. 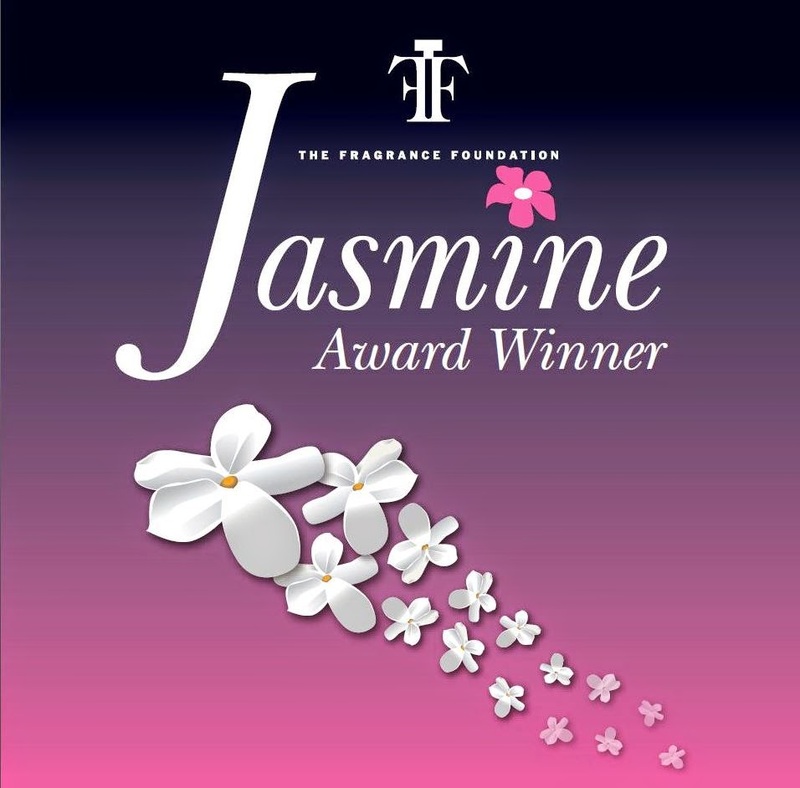 He is also the recipient of two prestigious Jasmine Awards for articles about fragrance. He is currently Telegraph Men‘s Grooming Expert, Grooming Editor of fashionbeans.com and is a columnist for Balance magazine and The Sunday Telegraph’s Stella, covering both style and grooming. He has contributed to a range of titles and websites including Mr. Porter, Men’s Health, Marie Claire, The Guardian, Country Life and Gentleman’s Journal. As a consultant he was worked for numerous brands – including Estee Lauder, Paul Smith, Philips, Panasonic and Harry’s – and has worked with the InterContinental Hotel in London’s Park Lane creating bespoke spa treatments for men. 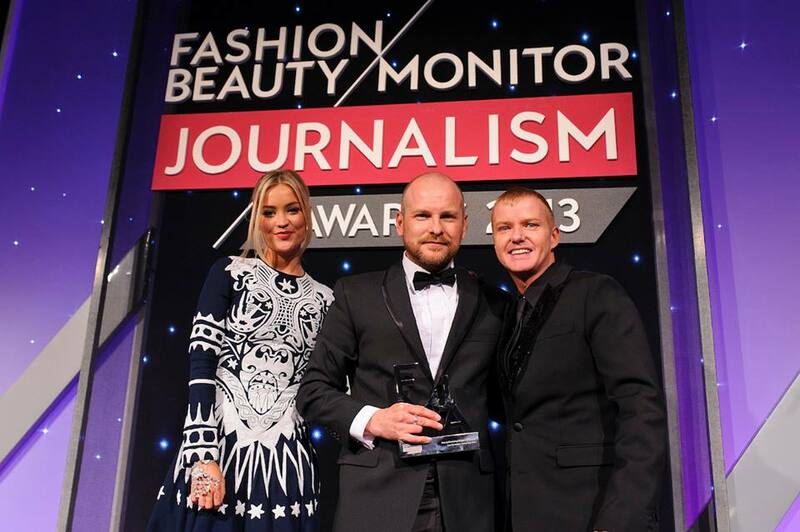 In 2013 he was voted Beauty/Grooming Blogger of The Year at the Fashion Monitor Journalism Awards. You can contact him via the contact form below.